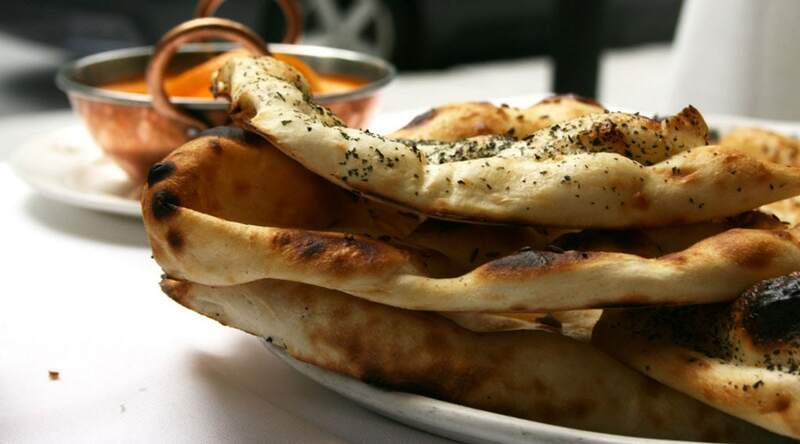 Le Taj Restaurant opened in 1985 as one of Montreal’s first Indian restaurants and over 30 years later, we believe it is one of the best. Vinod Kapoor is originally from Mussoorie, in Northern India, near Delhi and he arrived in Montreal in 1969. Many Indians came to Montreal in the late 1980s but many also left because of the cold weather and language barrier, something the Kapoor family overcame. « From the beginning, my father has always made an effort to speak French and integrate well, » says Kabir Kapoor, Vinod’s son. Thanks to Vinod’s relationship-building, Le Taj is still in the same location where it opened in 1985, on rue Stanley and in the heart of downtown Montreal. Hard to believe but at that time, Montreal could only boast of 2 Indian restaurants. The name Taj was chosen in homage to the Taj Mahal in Agra, the extraordinary white marble complex commissioned by Mughal Emperor Shah Jahan to house the tomb of his Persian wife. Started in 1632, it took more than 20 years to complete and combines elements of Persian, Islamic, and Indian architecture, landing it on UNESCO’s list of heritage sites. 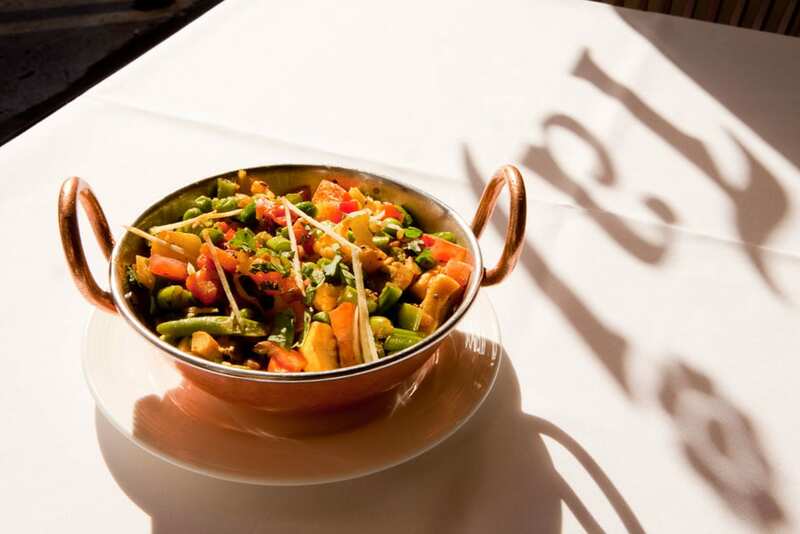 Le Taj was quickly adopted by Montrealers as the first Indian restaurant of fine Indian cuisine. The interior has been designed by the Kapoor family and is updated about every 10 years. This is elegant dining, with classic table settings, white tablecloths and napkins, soft lighting from hanging pendants and up-lighting sconces. The space is enhanced by the high ceilings, some covered with dark wooden squares carved with intricate designs and a graceful floor-to-ceiling open wine rack. The restaurant seats 75 and looks spacious thanks to the wall-to-wall long windows at the front. It is an ideal location for an elegant evening yet your wallet will not be empty when you leave. 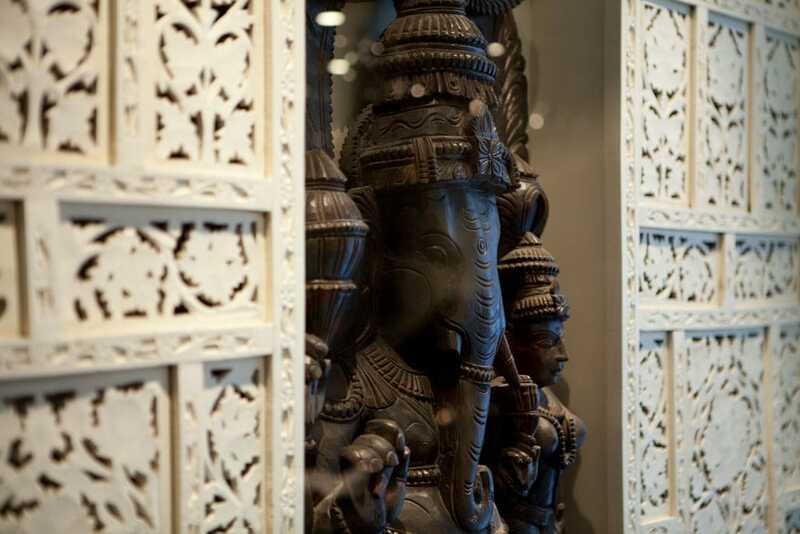 The chef is Puransingh Mehra and Le Taj has benefited from his culinary talents since 2001. « Much of our success is thanks to him, he’s an extraordinary chef and part of our family, » says Vinod Kapoor. 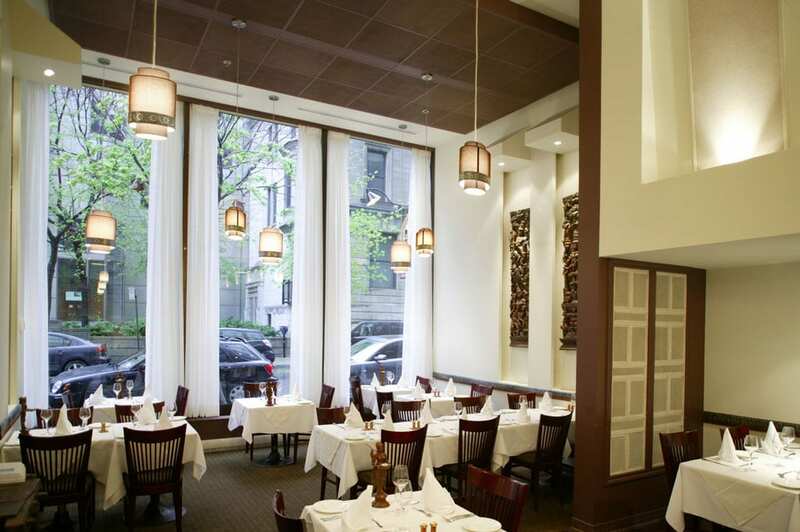 « The cuisine at Le Taj is not authentic Indian cuisine but adapted to North American tastes. 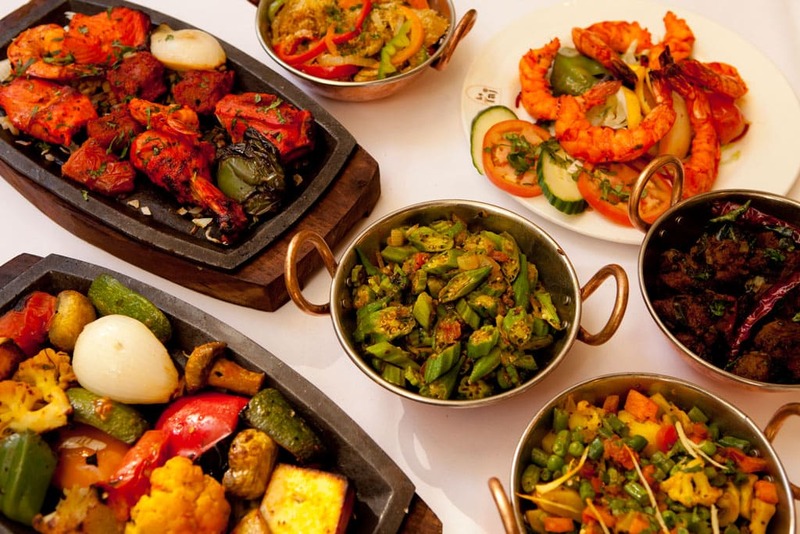 We really wanted to establish a link between Indian and Quebec cuisines because there are many similarities in the use of spices, creams and oils. 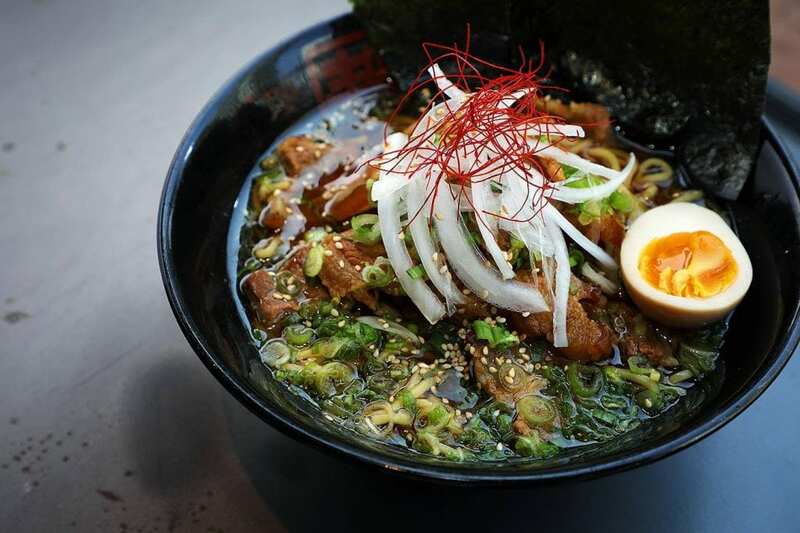 Our dishes are creamier, tastier and very Montreal. They have been specially created and adapted for the Quebec palate. That’s one of the reasons why our butter chicken continues to be one of our most popular dishes since we opened! 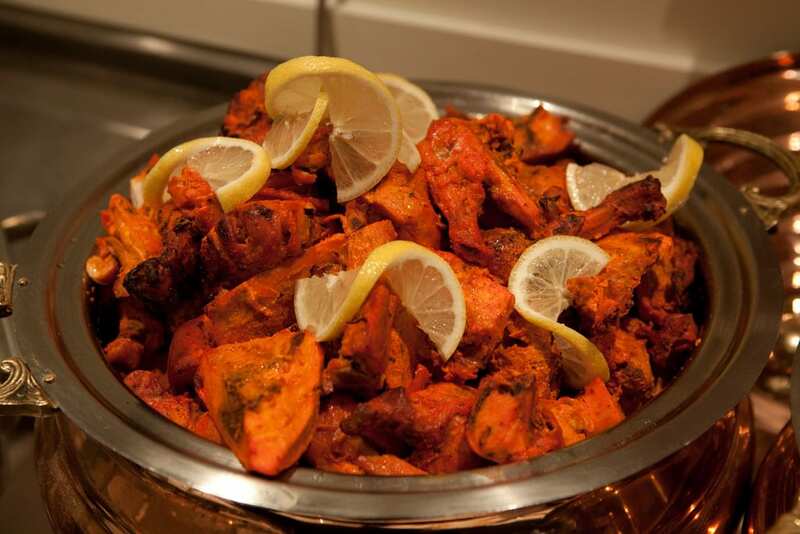 We are offering everyone here what they love most about Indian cuisine and adapting it to their tastebuds. 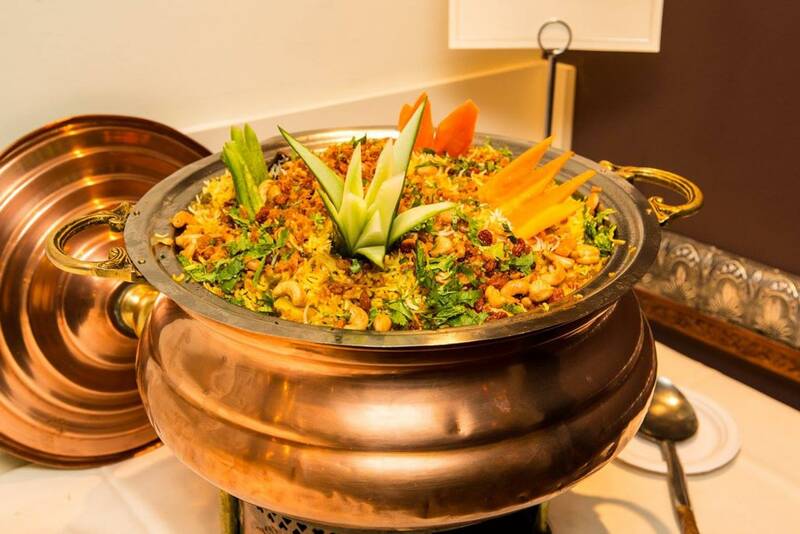 » In the evening, the menu lists a wide variety of dishes, and at lunchtime, it’s all about Le Taj’s buffet, well-known and a go-to location of Jean-Philippe Tastet, the culinary critic. Kabir has his own favourite dishes – lamb with pepper, vindaloo and sagh paneer. 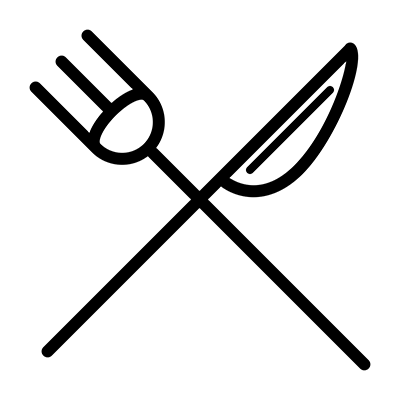 To accompany your meal, Kabir Kapoor has put together a list proposing well-matched wines with the dishes and several beers. « I am very proud of what Le Taj restaurant has become; it is still open after all these years and everyone can come here. We offer a buffet lunch and more elegant dining in the evening. » There is much to admire about the continued success of Le Taj after so many years and that it still counts as one of Montreal’s best Indian restaurants.